Is a leader in Wuqu´Kawoq/ Maya Alliance for Health Care. This organization provides high quality medical services with cultural relevance. 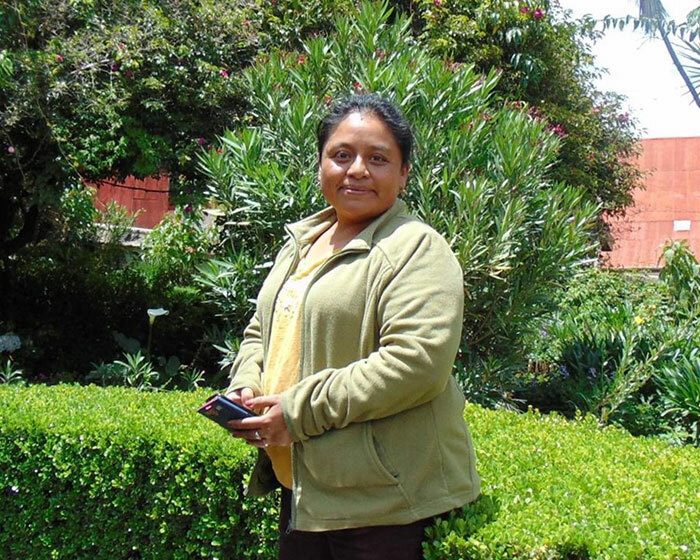 Maxbeny is a Maya Cakchiquel woman from Patzún, Chimaltenango. She graduated as a doctor and surgeon and works in the area of health and development. Improving leadership allows us to exploit the potential that we can find in the people that we work with.